We know you’re a stressed-out college student worrying about passing your finals and looking forward to going home for winter break. Yet, just because you’re stressed, doesn’t mean you should feel like you can’t be successful! 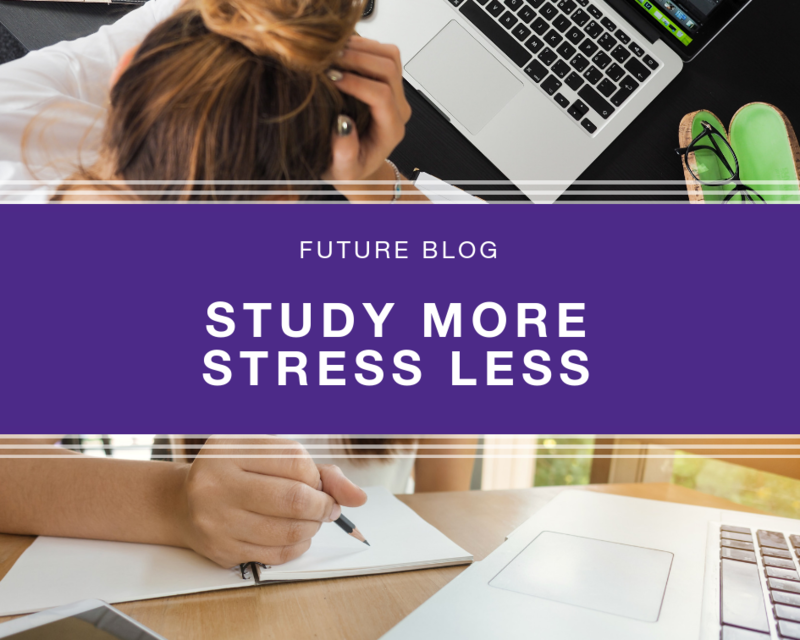 Instead of reading a list of tips, we’re giving you a few videos to watch to help you study more and stress less during final exams in college. Sometimes videos are a much more relatable way to understand concepts and see how certain tips and tricks work, especially as you’re learning “how to adult.” We get that you don’t want to read any more since you’re already studying your heart out. 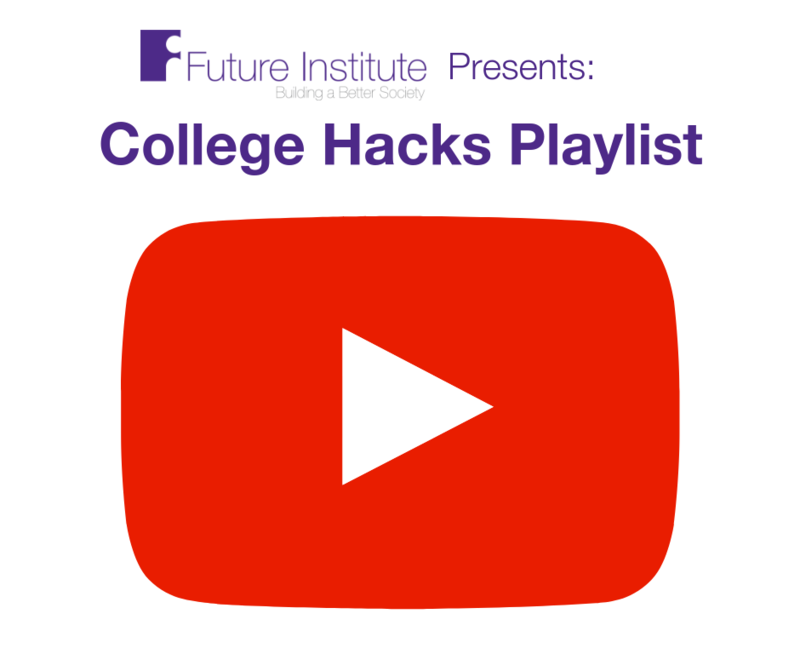 Take a break from your books and your essays to learn some college hacks, how to perform self-care and care for yourself when you’re sick, and how to stop procrastinating. There’s even a bonus video about affording the winter holiday after you’re done with finals.